Defektolog-surdologist with decades of experience in the rehabilitation of hearing and speaking deaf and hard of hearing children. Full Professor at the Department of surdologist Faculty of Special Education and Rehabilitation, University of Belgrade. 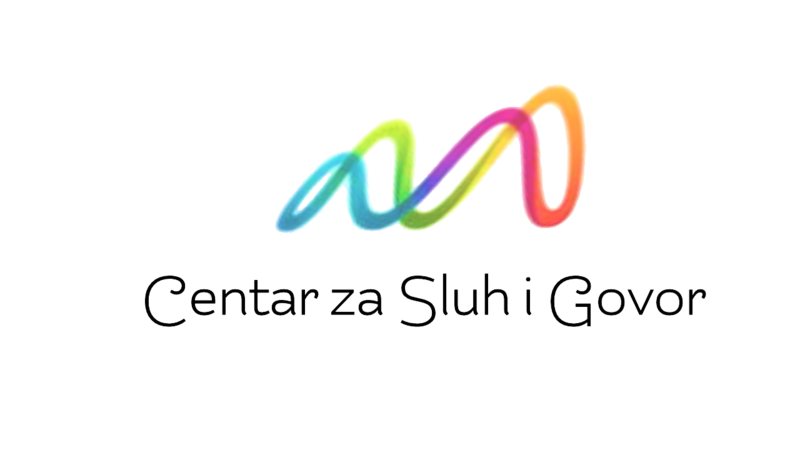 Master’s degree on the subject impedancemetry sudološkoj in practice, a doctorate on the subject of auditory training in speech development of hearing impaired children in Special Education at the University of Belgrade. Her field of interest of her education and rehabilitation of deaf and hard of hearing, programs and methods of rehabilitation of different models amplification and nonspecific disturbances in child development that have the symptom of speech-language disorders. Centar za sluh i govor je tim otorinolaringologa, audiologa i defektologa koji se bavi dijagnostikom i lečenjem otorinolaringoloških oboljenja, kao i rehabilitacijom sluha, glasa i govora. © 2019 · Centar za sluh i govor · Sva prava zadržana Theme by HB-Themes.